DGL performed the site improvements associated with the construction of the Toledo Zoo’s Penguin Holding Building, Life Support Systems Building and outdoor penguin exhibit area. 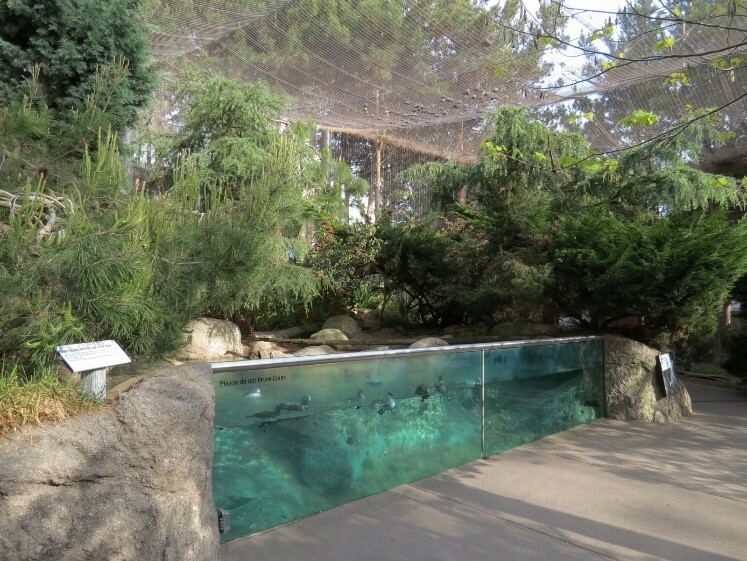 The project involved coordination with the Aquarium project which shared facilities in the Life Support System Building and a common patio overlooking the Penguin Exhibit. Replacement of the existing walking paths around the exhibit and buildings involved a detailed analysis of the pavement grades. The walking surfaces were to permit ADA compliant slopes in an area of the Zoo property which had many slopes which exceeded those allowed per the ADA regulations. The project opened to the public on time in spite of being constructed over a winter with record snowfalls and record low temperatures.